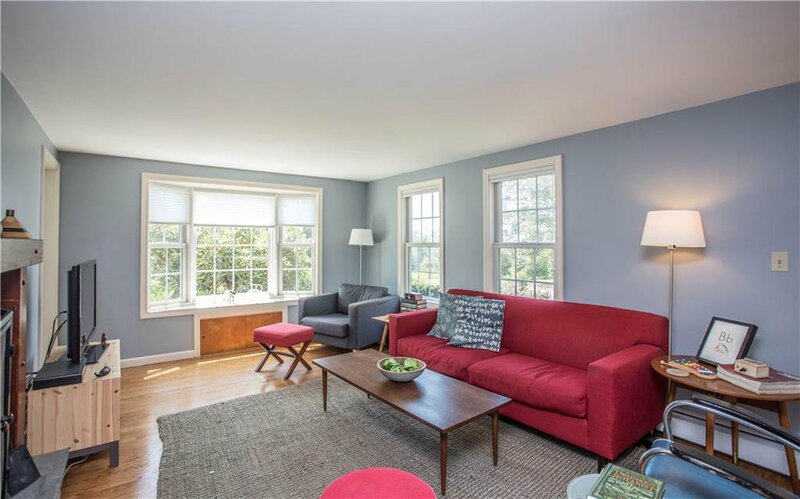 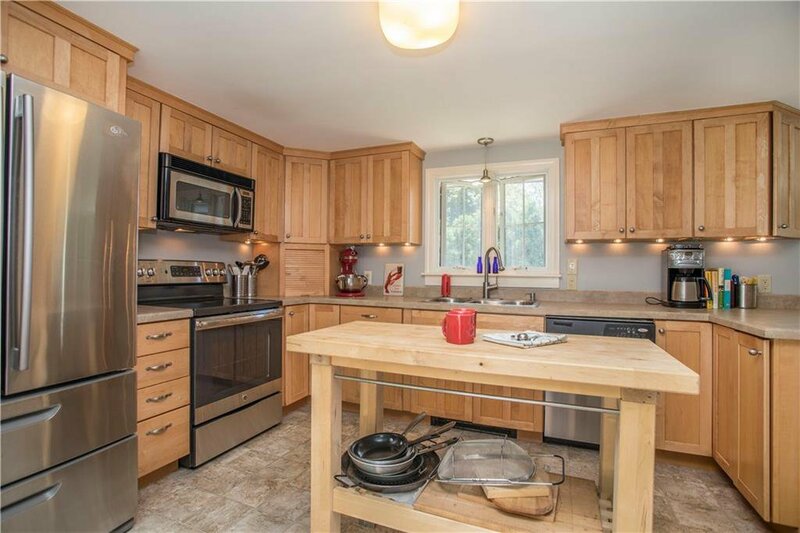 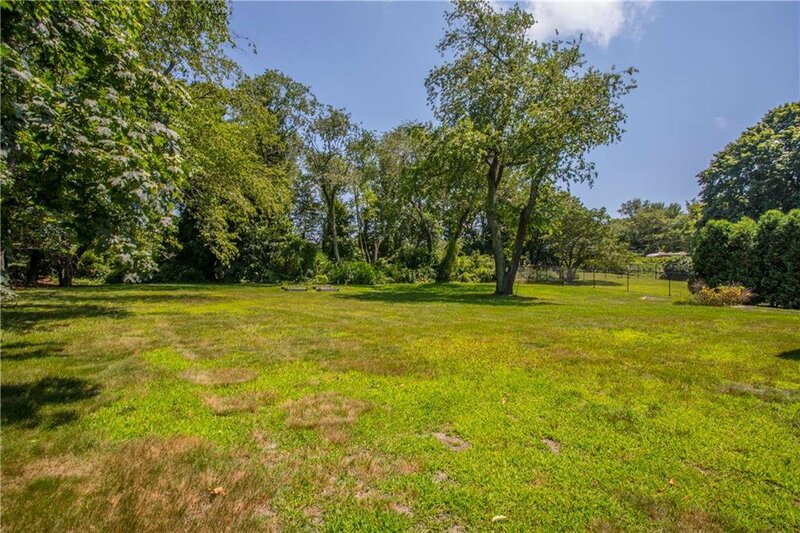 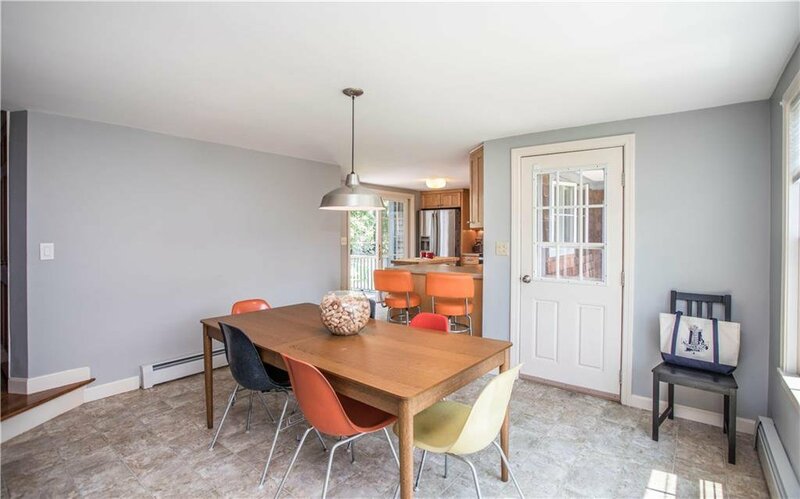 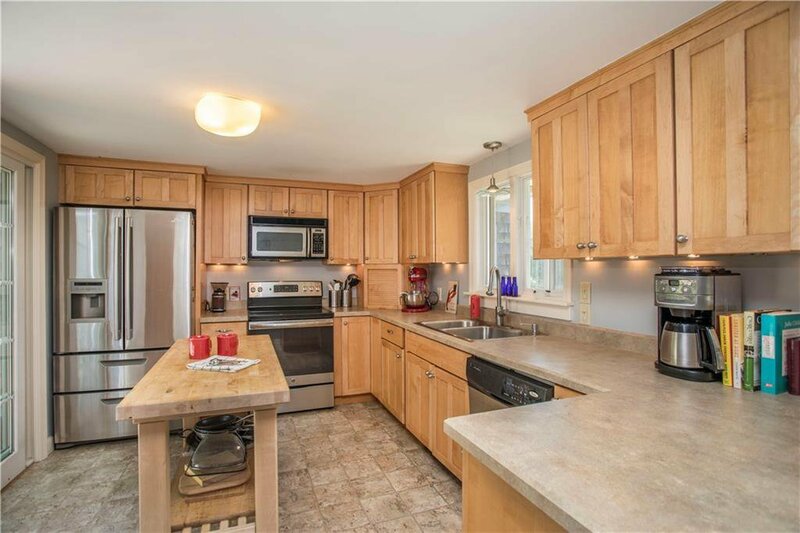 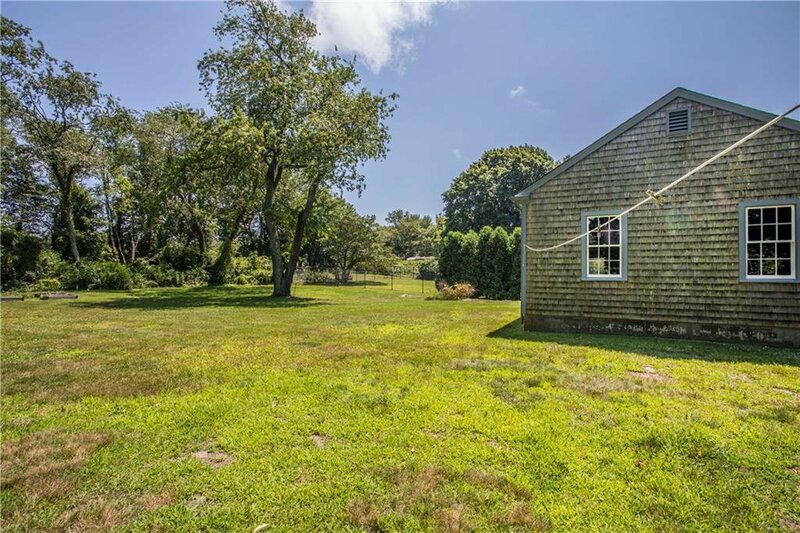 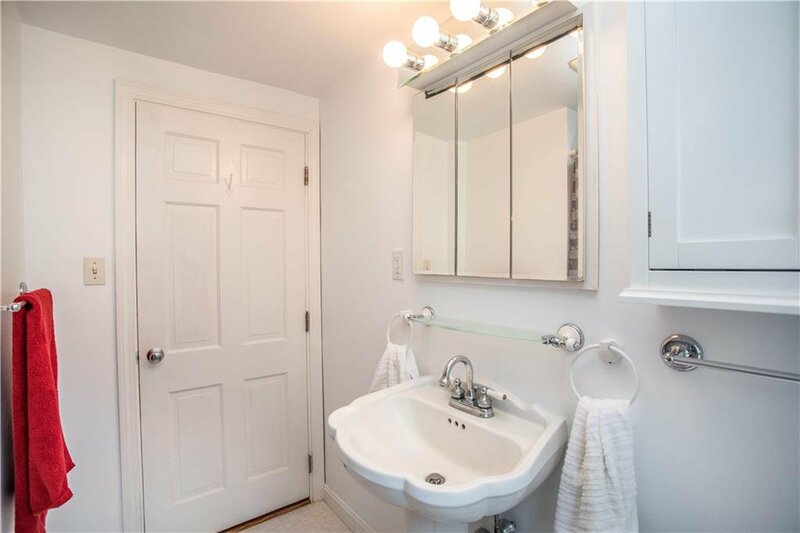 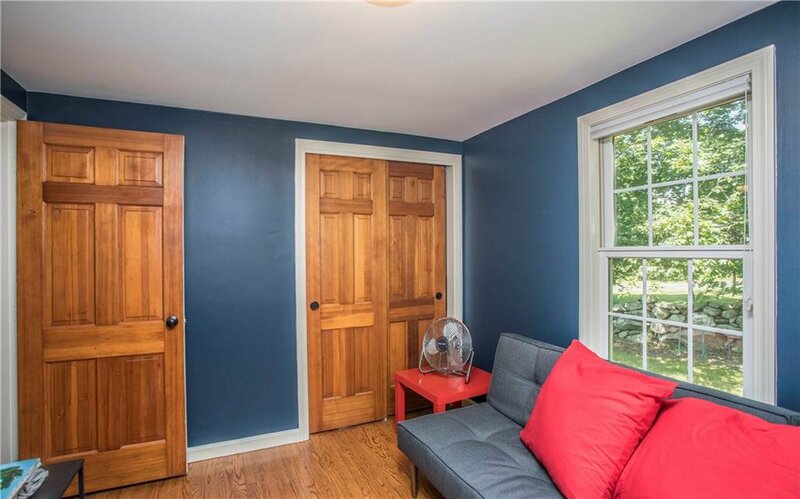 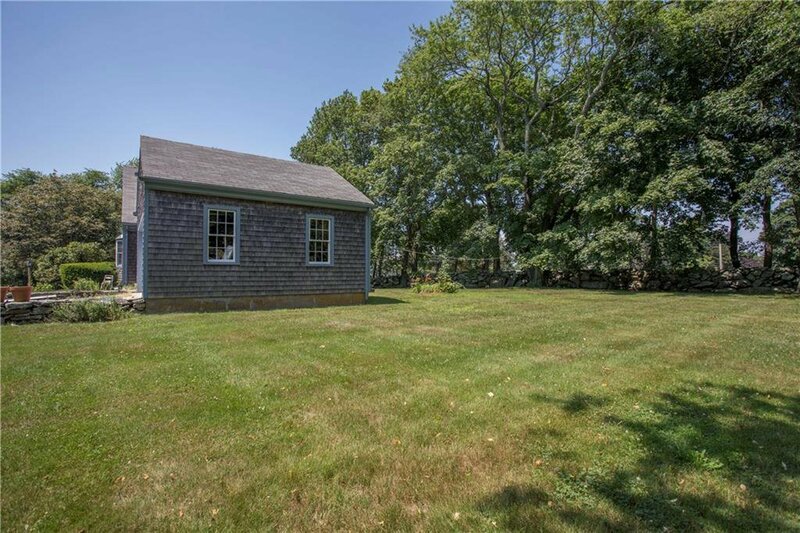 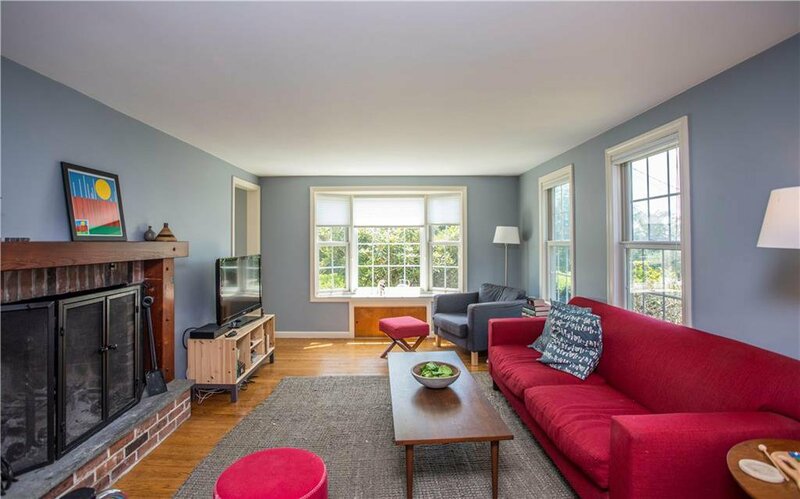 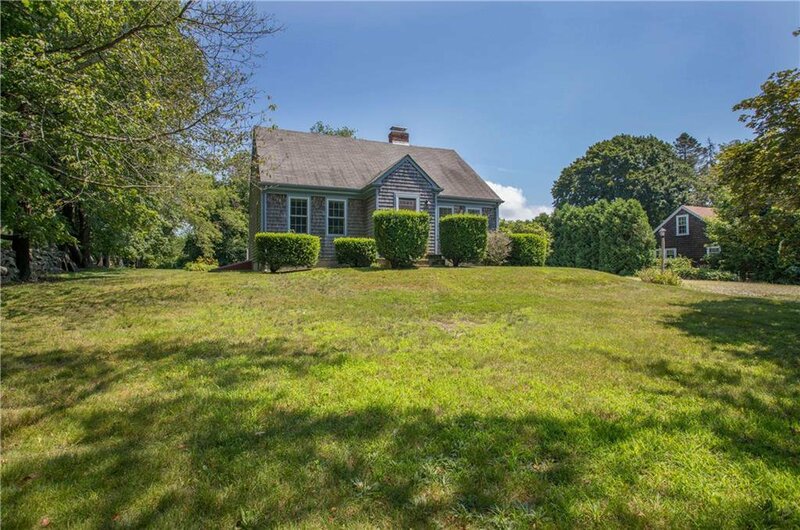 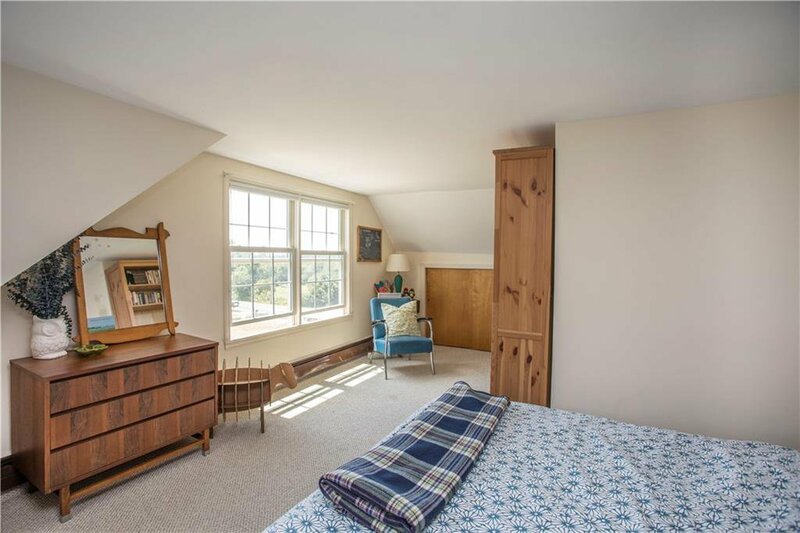 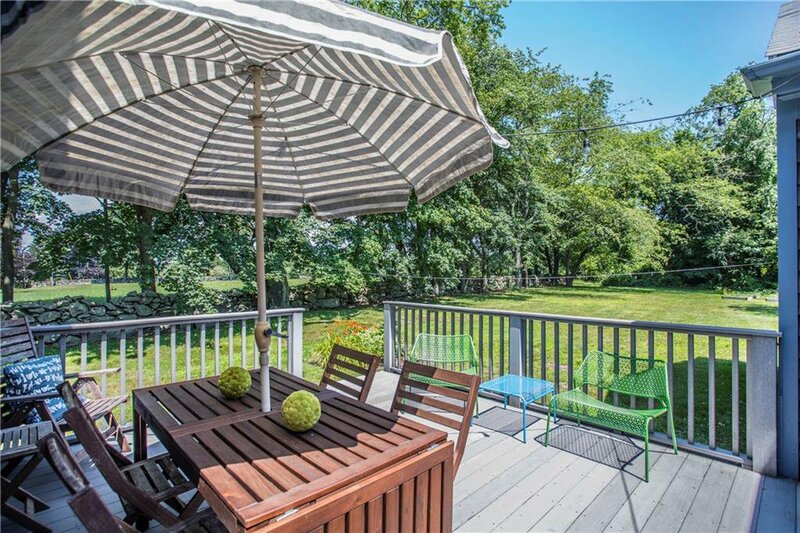 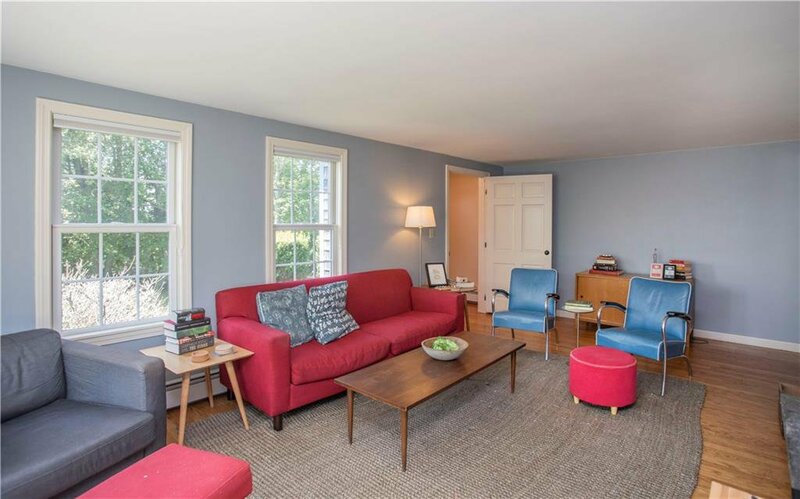 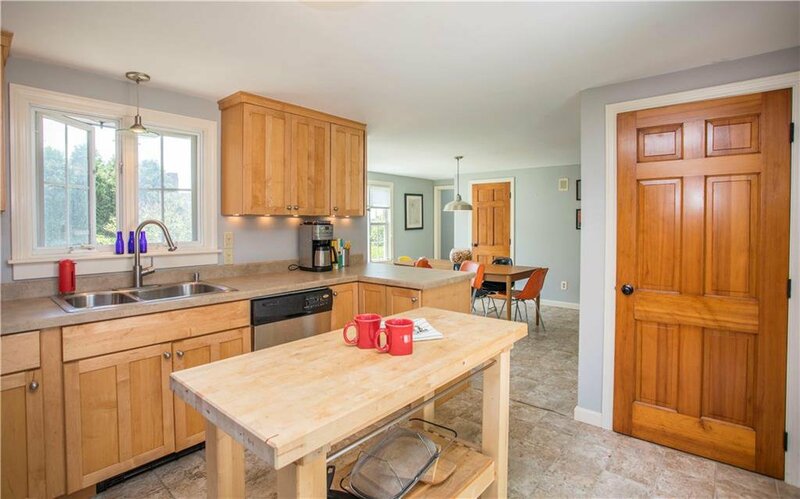 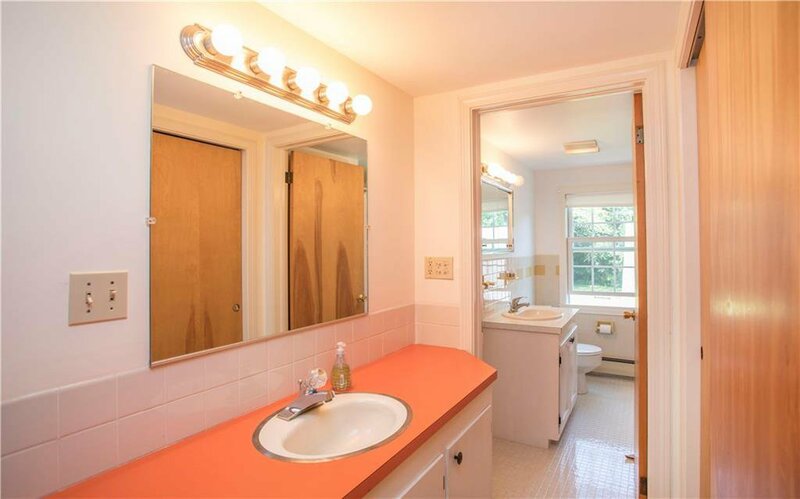 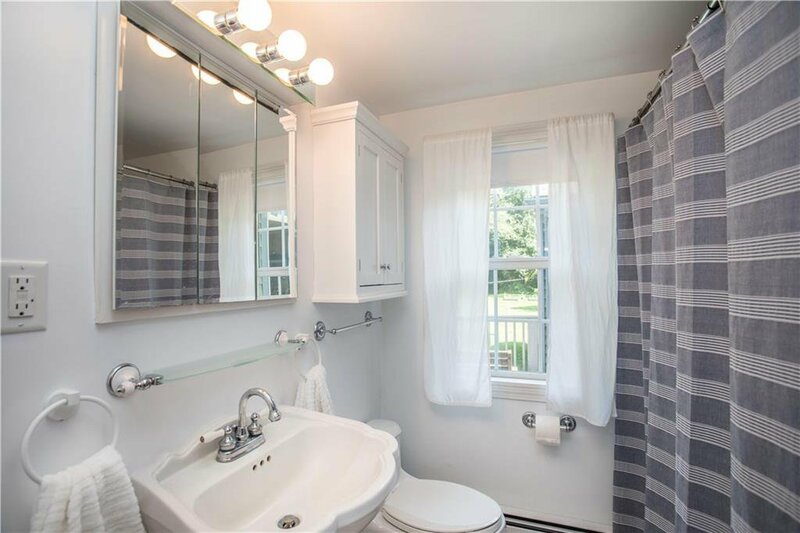 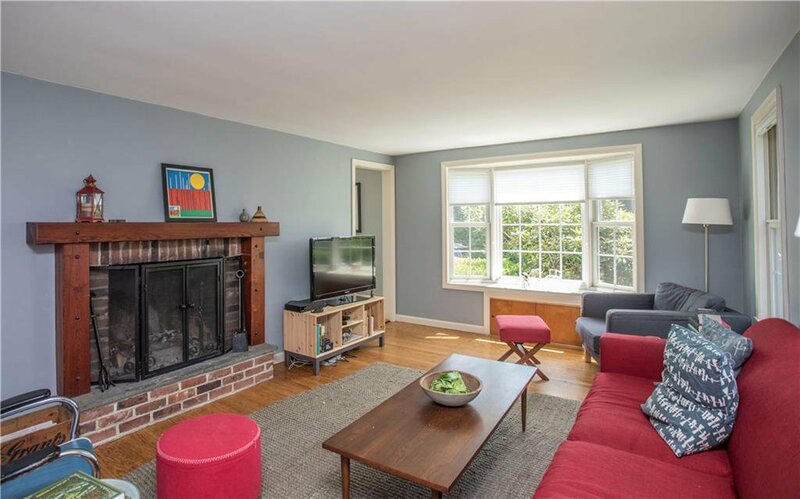 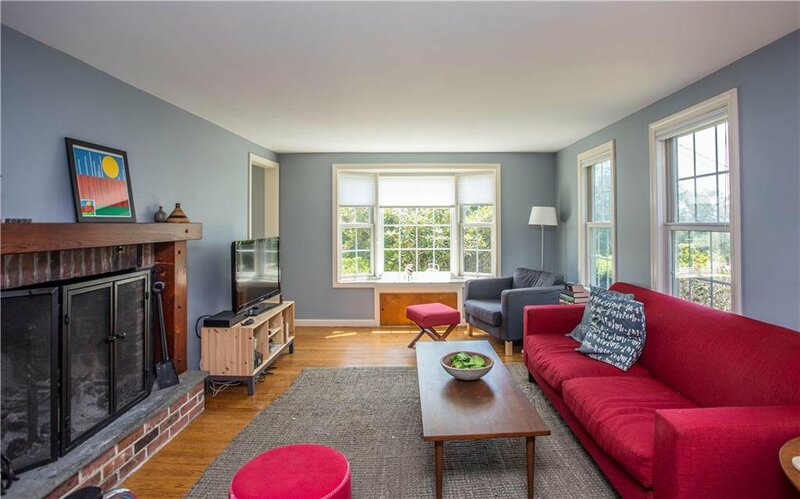 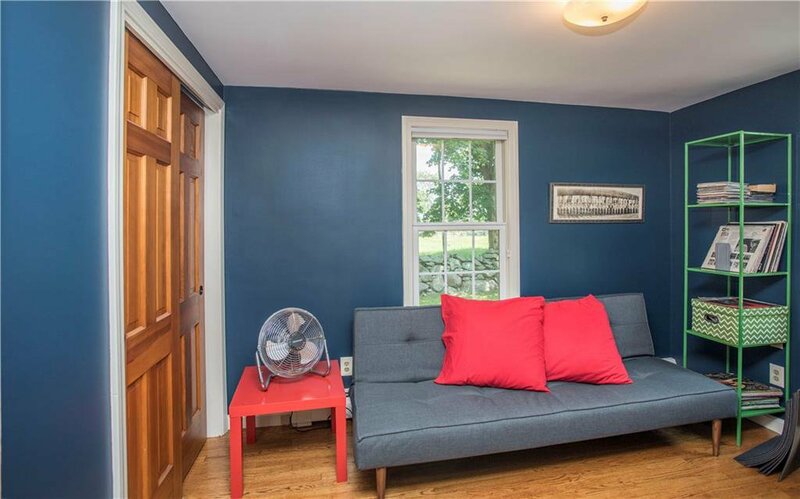 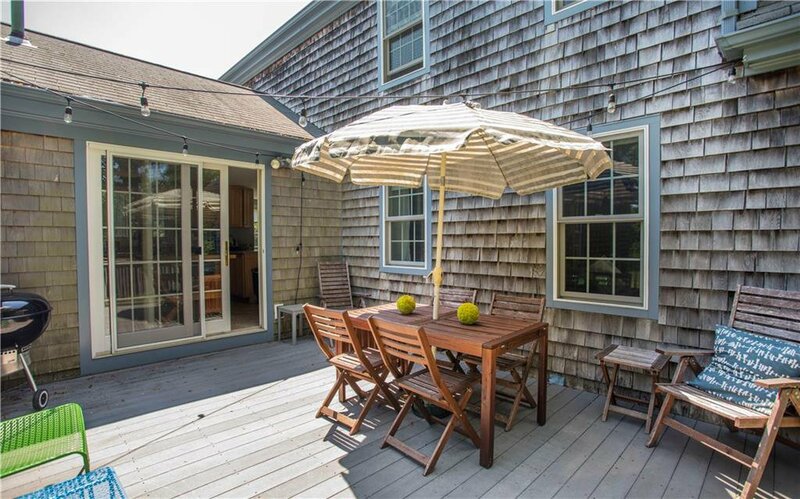 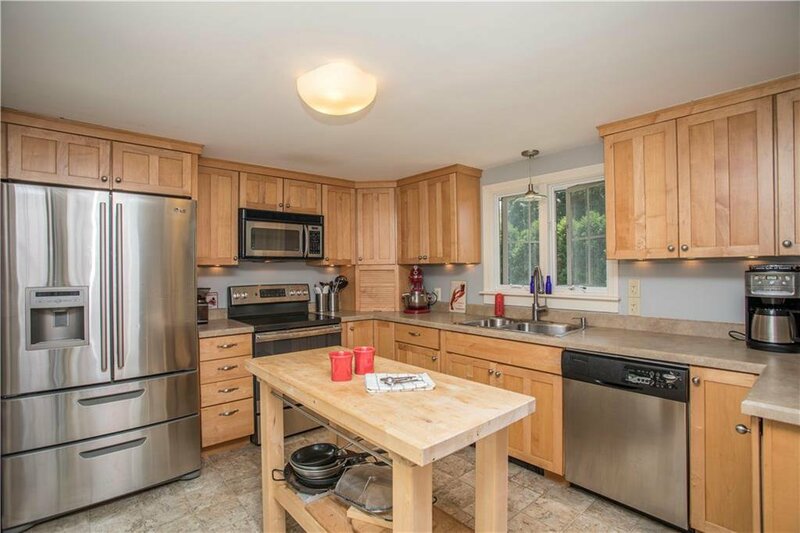 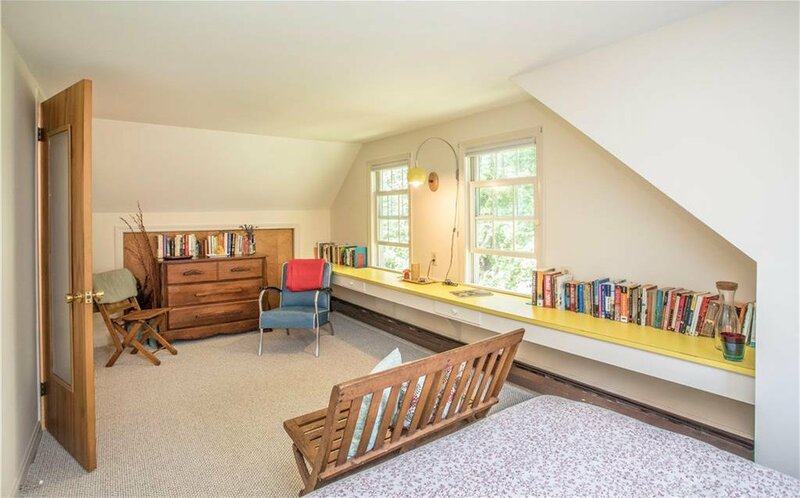 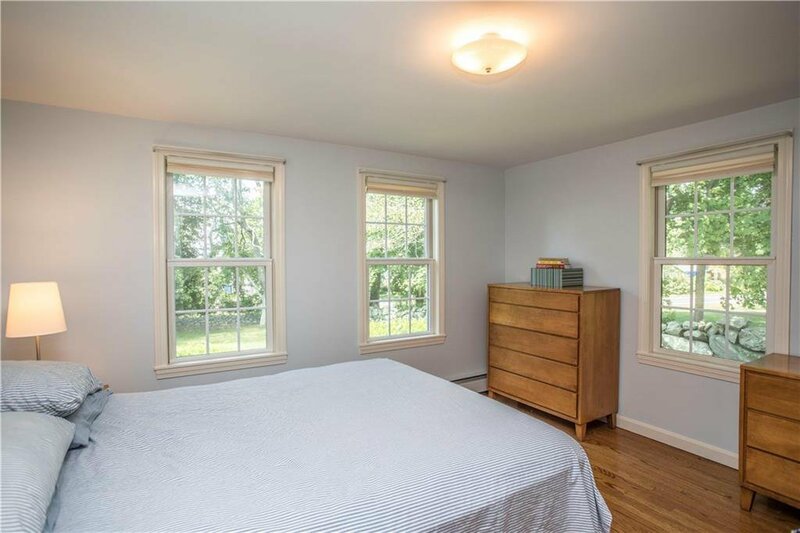 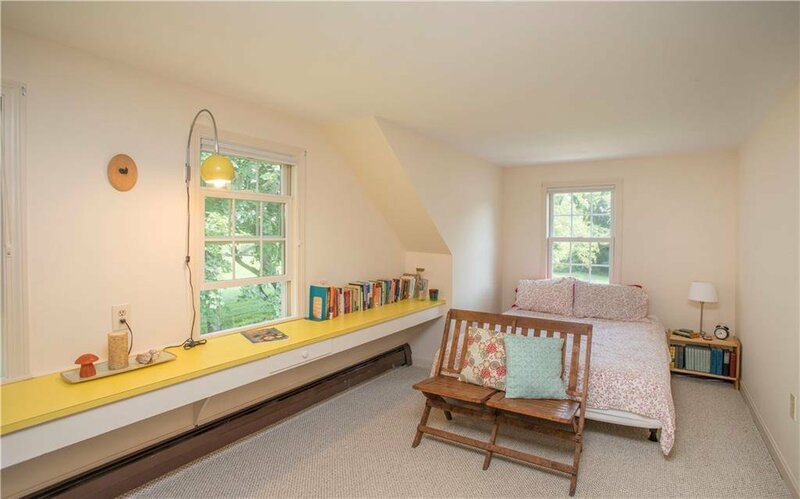 Storybook setting, located in southern Tiverton, this three bed, mid-century Cape Cod, is bright and charming. 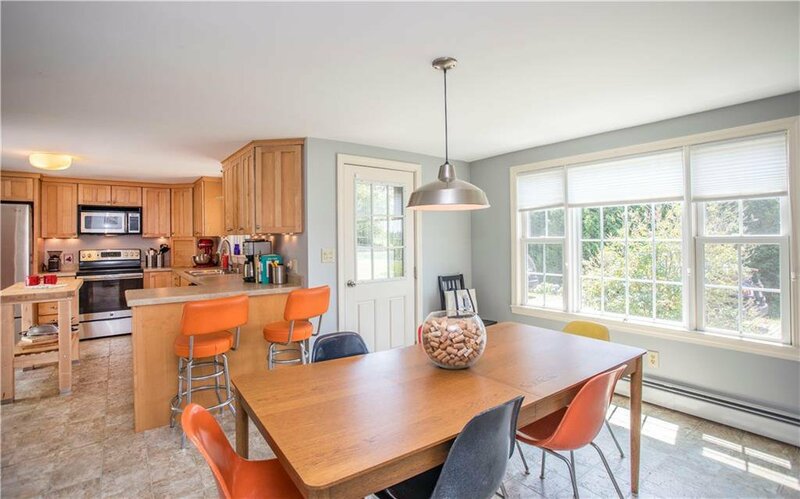 Drive up the gorgeous cobblestone drive to a private backyard offering plenty of room for vegetable gardens and outdoor fun! 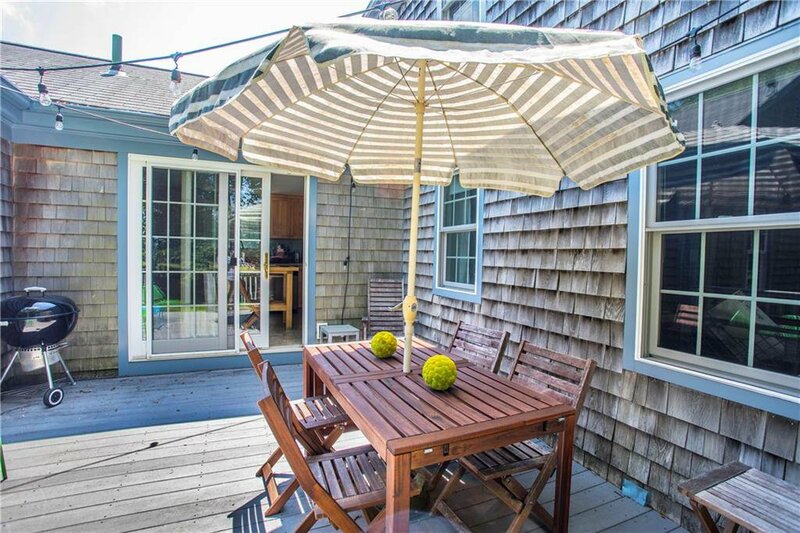 Step out of kitchen to private deck to enjoy al fresco dining. 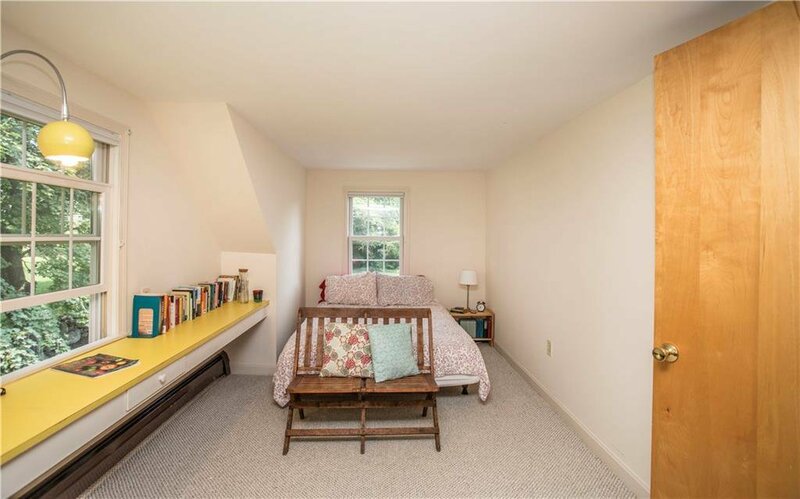 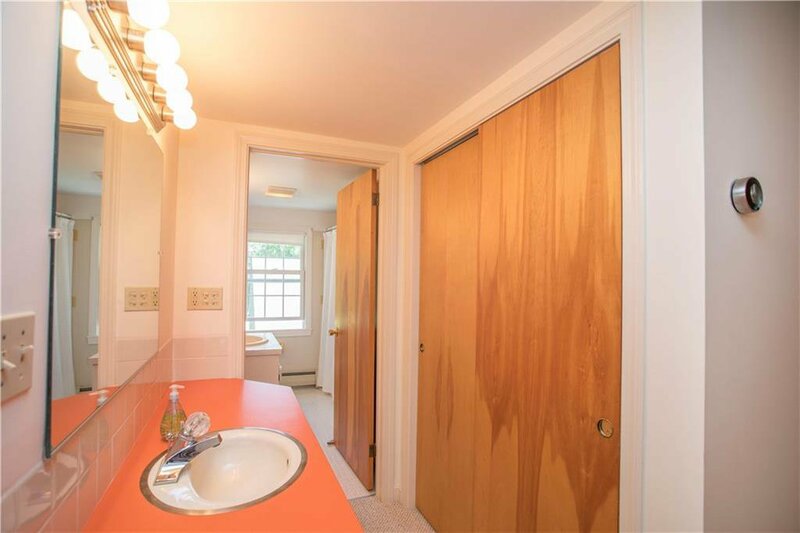 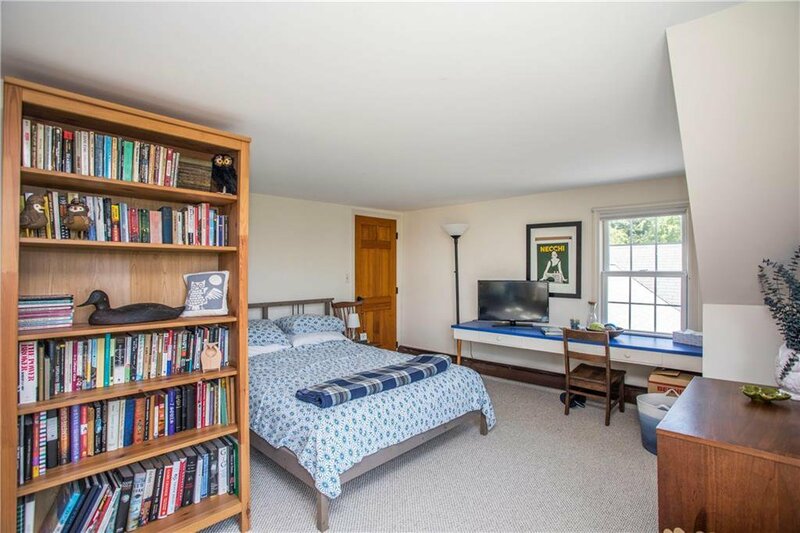 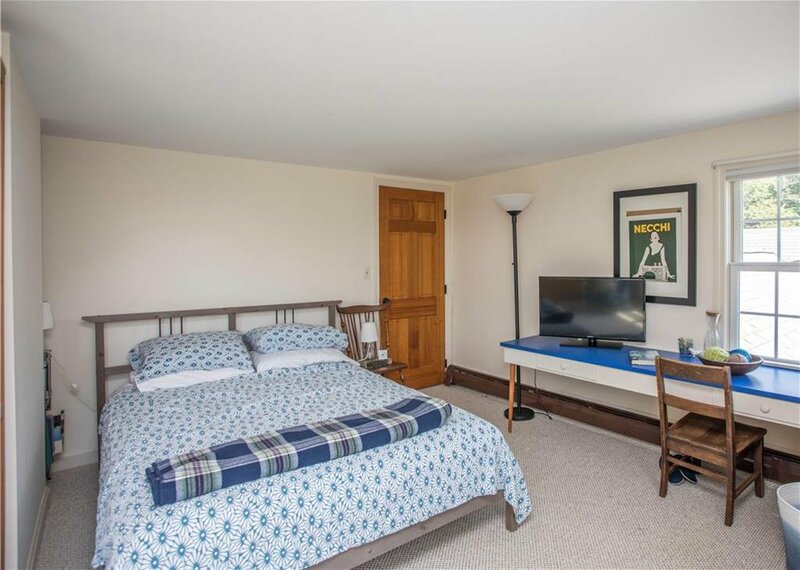 First floor bedroom, full bath and additional den could serve as a home office or guest space. 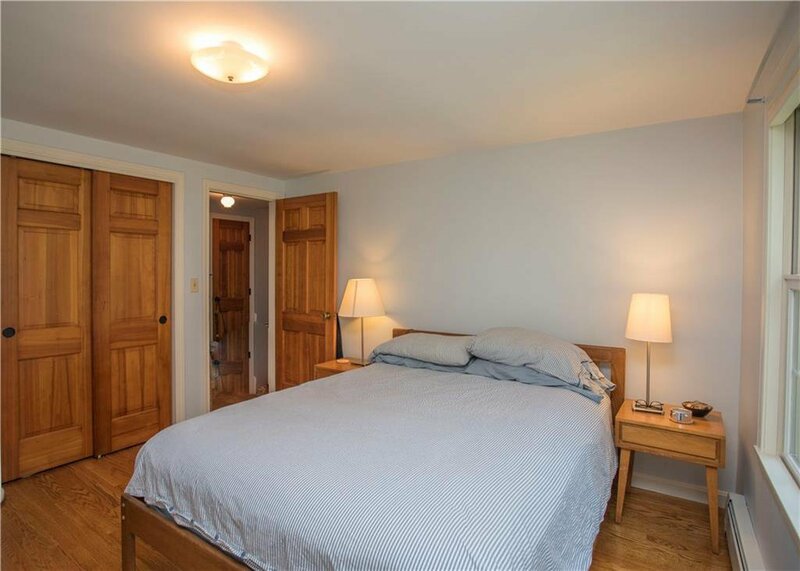 Two good size additional bedrooms with full bath are on the second floor and complete the property. 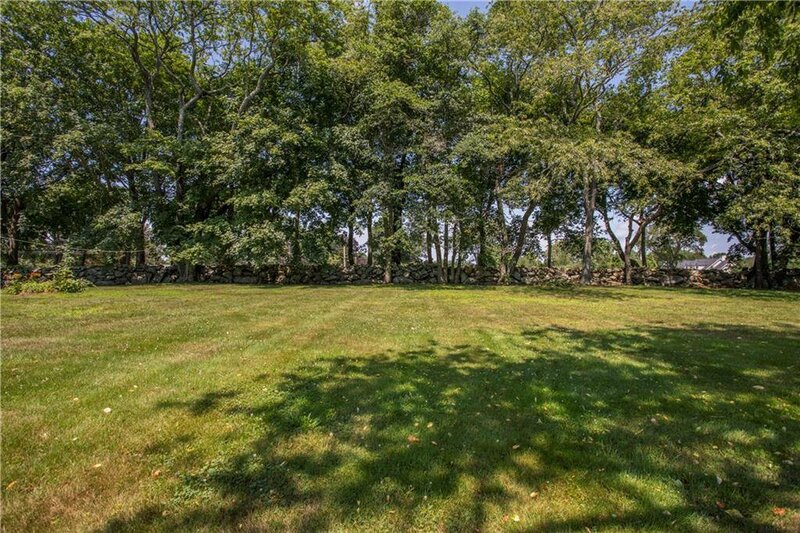 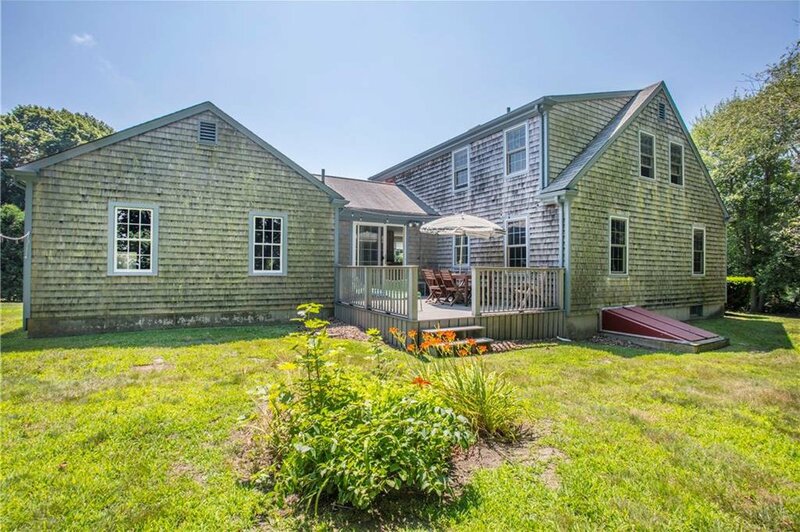 Minutes to local farmstands, Sakonnet Vineyards, Tiverton's Four Corners and local beaches make this a perfect year round retreat.